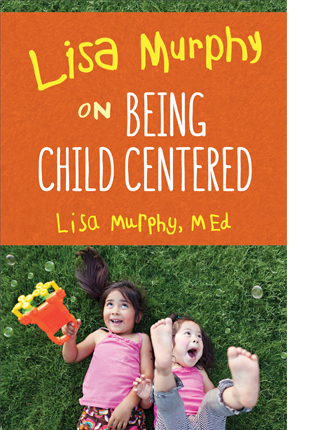 Lisa Murphy, MEd, has been involved with early childhood education for over 30 years, teaching and working with children in various environments including Head Start, kindergarten, private preschools, family child care, parks and recreation centers, group homes, and many child care centers. As the founder and CEO of Ooey Gooey, Inc., Lisa's mission is to assist in the transformation of early childhood education by offering the best workshops and trainings, the most up to date materials and resources, and insightful conversations and connections through the power of social media. 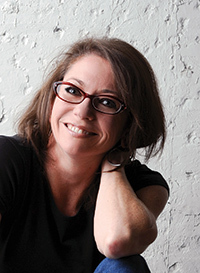 Lisa presents hundreds of workshops and keynotes at national and international audiences each year on various topics related to early childhood education. She uses humor and real life anecdotes to reach and engage her audiences. Lisa's standing room only seminars have become known for their information, humor, inspiration, and energetic delivery. Lisa practices what she preaches by blending laughter with learning. Lisa is recognized for her ability to link hands-on activities to educational standards, her outspoken advocacy, and her commitment to creating child-centered and play-based early childhood environments. Learn more about Lisa and Ooey Gooey, Inc., here. 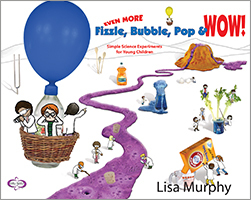 Excite young readers with more than 80 simple science experiments that promote learning in fun and unique ways. Each uses supplies that you probably already have in your classroom or kitchen. Discover why school readiness IS children’s play. 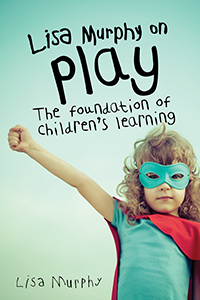 This updated guide includes timely research and new stories that highlight how play is vital to the social, physical, cognitive, and spiritual development of children. Play builds the foundation that later learning will be built on. So let’s make it a strong one. Age focus 0–8. Softbound, 192 pgs.